Thank you the explanations on ISO and the relationships with shutter speed and aperture have been a great help…very enlightening….. 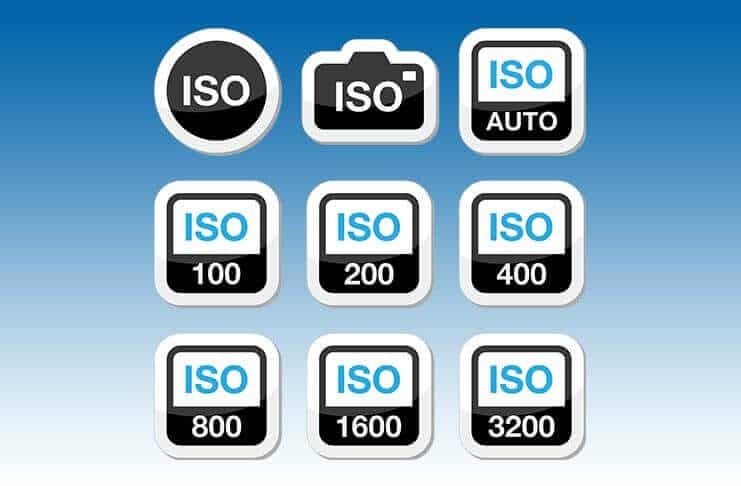 Brilliant lesson into understanding ISO settings, atleast I know now I’ve been using it correctly. Thank you very much for the lessons.